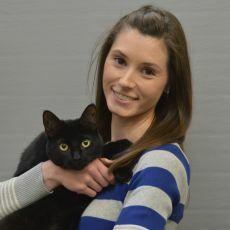 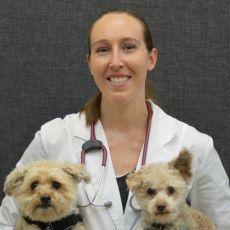 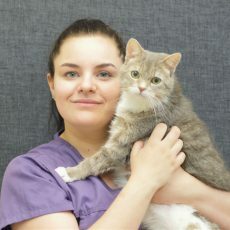 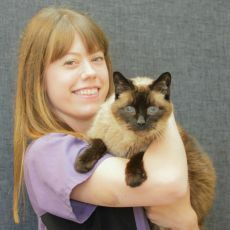 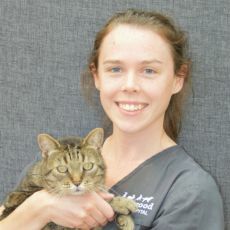 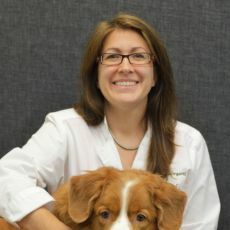 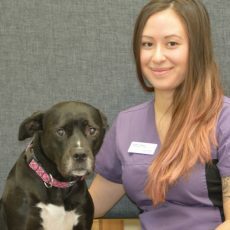 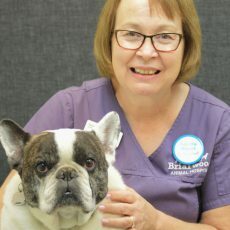 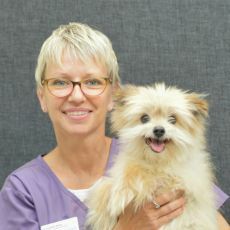 Our Briarwood veterinary team vows to treat you as family and your pets as if they were our own. 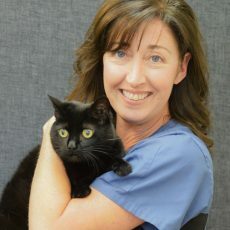 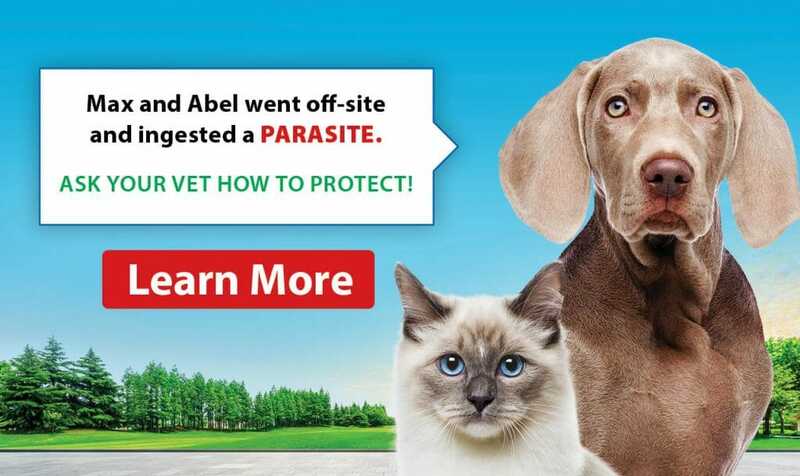 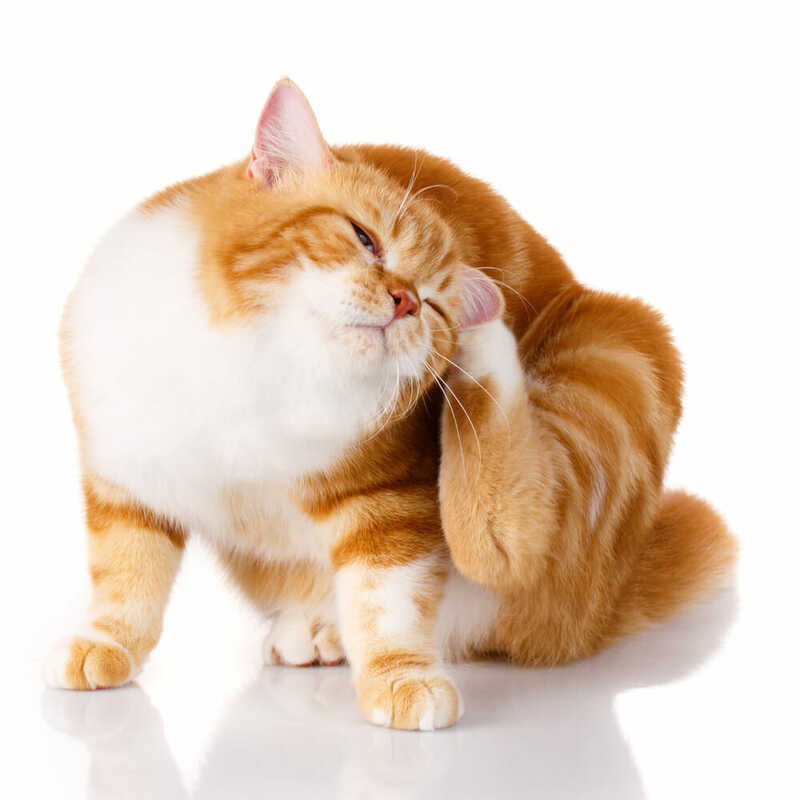 Our veterinarians and staff will tend to every need of your cherished cat or dog, with comprehensive veterinary care and professional support to you as an owner. 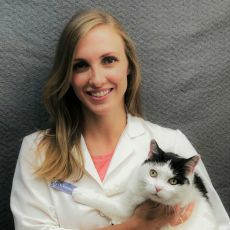 It is our mission to provide quality progressive veterinary services for feline and canine medicine.